Roc Nation, the parent company of streaming service Tidal, has filed in Minnesota probate court to uphold what it says are the company's rights to Prince's music. CNNMoney obtained a copy of the petition which was filed Friday. 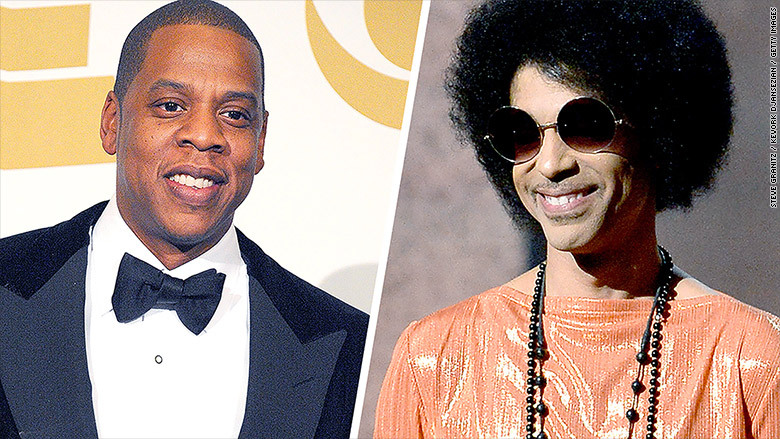 It outlines an agreement between Tidal -- owned by the rapper Jay Z -- and Prince made before the pop star's death in April from an accidental overdose of the opioid fentanyl. According to the document, Prince granted Tidal worldwide digital streaming rights to his next two "newly recorded and previously unreleased full length studio albums" in 2015. The singer was well known for protecting his music, pulling it from You Tube and declining streaming services requests. That changed, apparently, when Tidal came calling. "After one meeting, it was obvious that Jay Z and the team he has assembled at TIDAL recognize and applaud the effort that real musicians put in2 their craft 2 achieve the very best they can at this pivotal time in the music industry," Prince said in a statement at the time. "Tidal have honored Us with a non-restrictive arrangement that once again allows Us to continue making art in the fashion We've grown accustomed 2 and We're Extremely grateful 4 their generous support." The petition states that Prince also agreed to give Tidal exclusive streaming access to his catalog of music and videos -- and that his name and likeness could not be used to "promote, advertise or market" other streaming services. In return, Prince was guaranteed an advance payment on the new albums and streaming royalties. The late musician left behind a trove of unreleased music potentially worth tens of millions of dollars -- and there has been speculation for weeks that Jay Z was attempting to purchase that vault. But those appointed to safeguard Prince's legacy may be attempting to cut Tidal out. 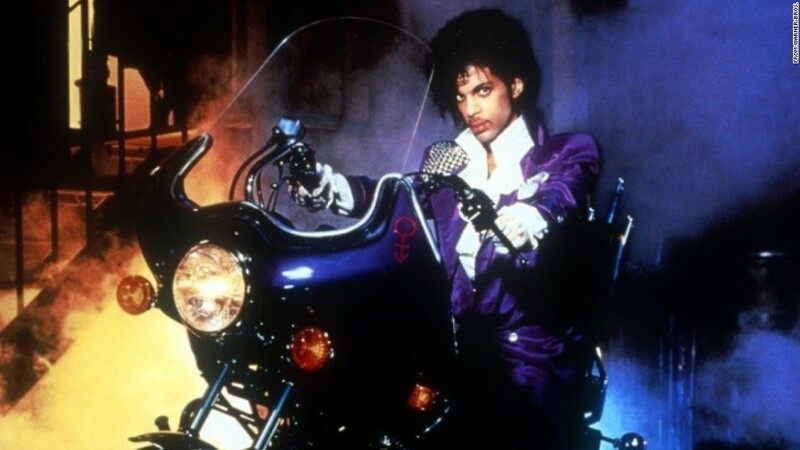 Universal Music recently announced that it was the exclusive publisher of Prince's music. Roc Nation's petition makes note of that deal and says Tidal was not contacted about it. "Petitioners are concerned that the the Special Administrator may be negotiating with third parties concerning the digital streaming of the musical assets, or other rights to exploit the musical assets, which prospective arrangements may contravene or negatively impact the rights of the Petitioners," the document states. Tidal declined to comment on this story. Representatives for Prince's estate were not immediately available.